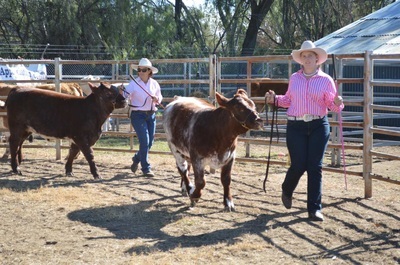 When the first squatters came to the Coonamble area they brought with them cattle and horses and little else, the cattle were carried on large unfenced 'runs' but provided the income for the fledgeling community. 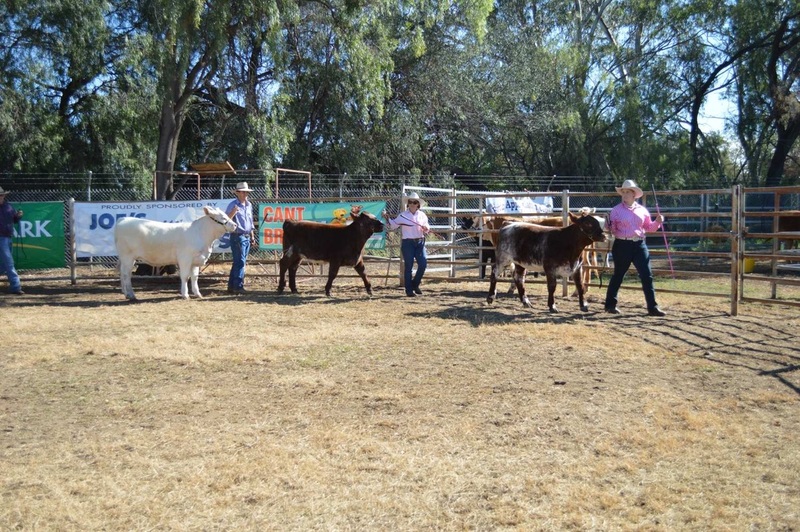 It didn't take long for them to be over run by sheep but cattle have remained a part of the agricultural production of the district. 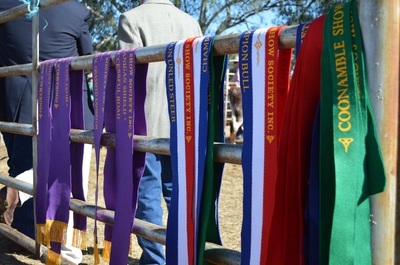 While they may not have had the economic importance that sheep and more recently crops have since those first years they have always been a backbone of agriculture here. 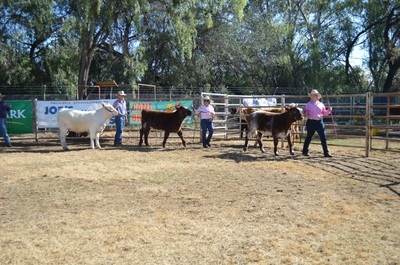 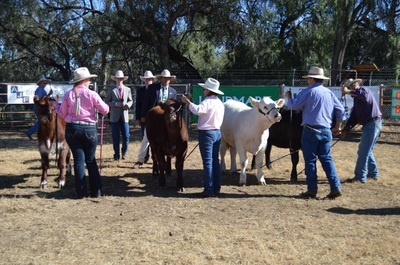 This had not hindered the quality of the cattle produced in the district however, as a visit to the cattle ring during this years show will attest. 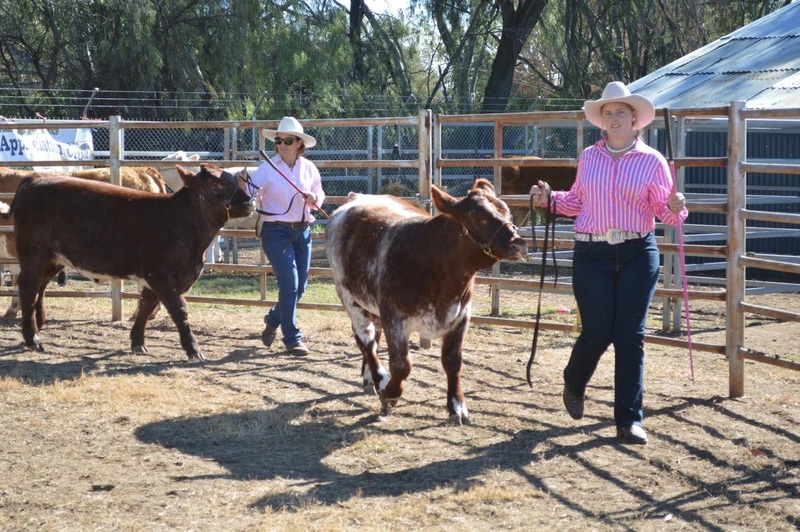 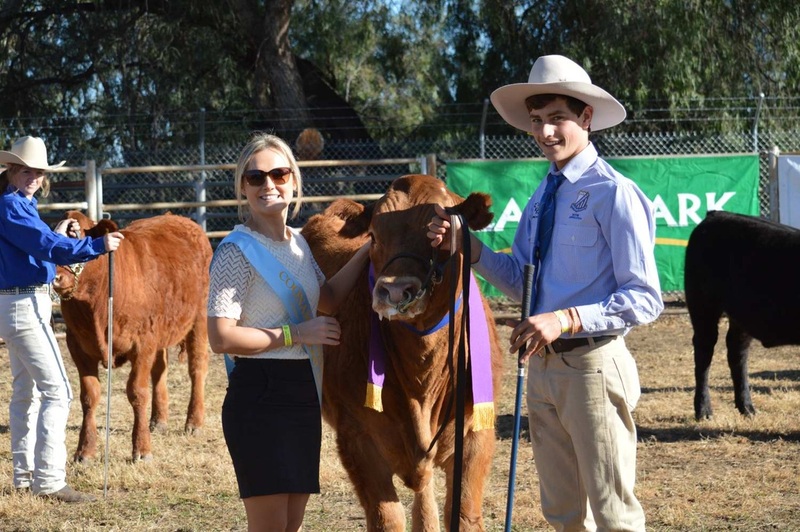 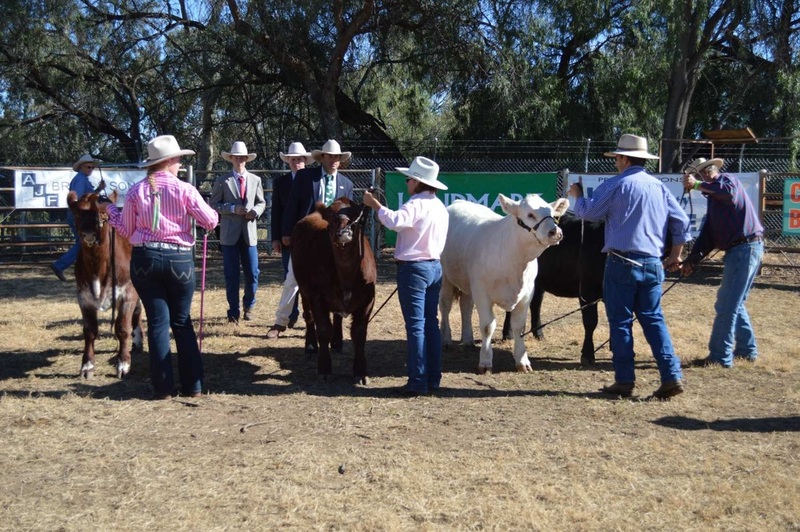 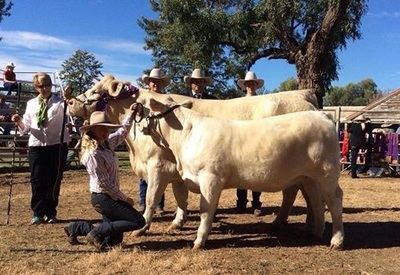 As in all things, Coonamble produces some of the best cattle in the state. 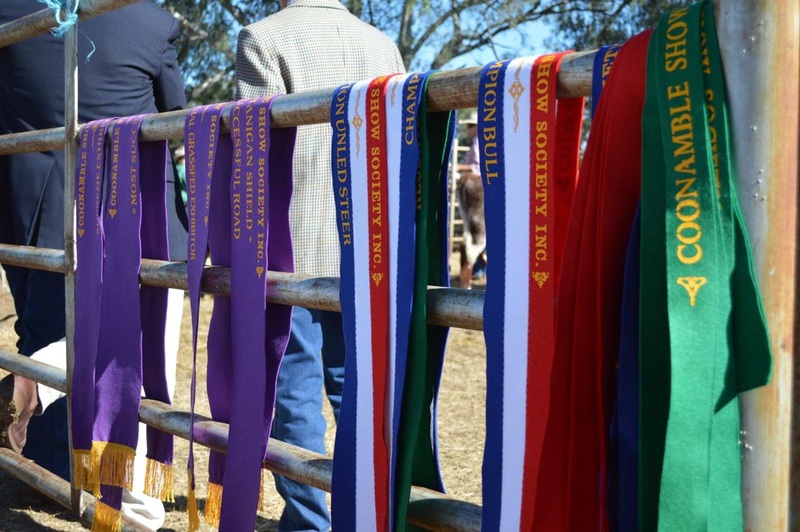 If you are having trouble viewing the schedule below you can download a copy by clicking the Schedule button.